In a news release, Scott said she was running to fight against "political cronyism" in the state capital, Carson City. I will bring leadership and integrity to the Nevada Assembly. I will put the people of Nevada, not good ol’ boy politics, first. Scott, who grew up in a military family, was an active-duty member of the Air Force for about seven years and served during Operation Desert Storm. Later — NBD — she founded her own company that made and sold instruments to the semiconductor process industry, according to her website, which she later sold. Now, Scott lives at home near Reno with four rescue cats and works as a consultant. Non-partisan candidates rarely win election and I could not, in all good conscience, run for office as a Democrat. Although we share many of the same ideals when it comes to social issues and human rights, I tend to disagree with the Democrats on issues of taxation and business development. I registered as a Republican for the first time in 2011. I will work with both parties to identify and reduce wasteful government spending and pursue initiatives to give small business owners the tools they need to get Nevada working again. The Huffington Post reports that it could be tough for Scott to beat out her incumbent Democratic challenger in the November elections, Michael Sprinkle. But it looks like a national LGBT organization may be throwing its weight behind Scott, too. In a Tweet, since deleted but cited by the Huffington Post, Scott said the Gay and Lesbian Victory Fund had contacted her. 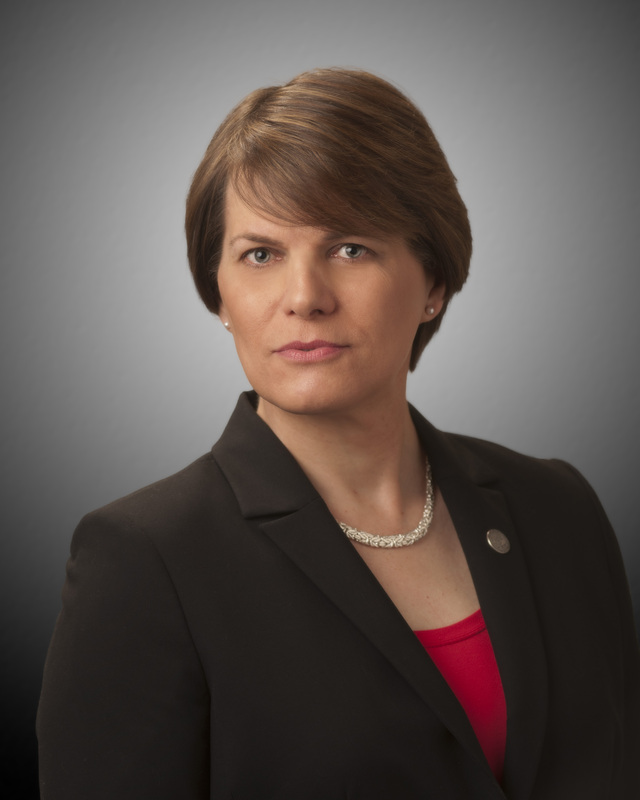 Another transgender candidate is vying to make history books by joining the legislature this year: Dana Beyer, who's running in a Democratic primary for a Maryland Senate seat this month.